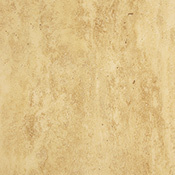 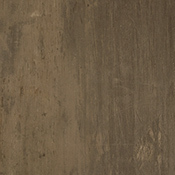 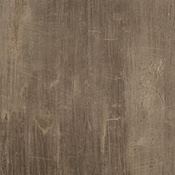 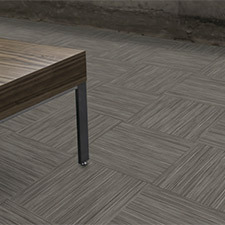 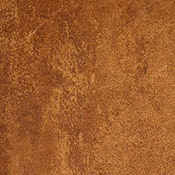 Bolyu Scratched Concrete Luxury Vinyl Tile Flooring features 2 great looking stone tile options. 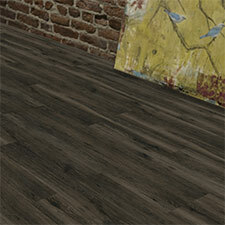 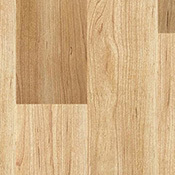 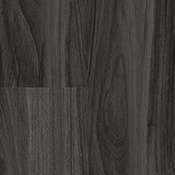 Bolyu Scratched Concrete Luxury Vinyl Tile Flooring is a high traffic commercial grade flooring option. 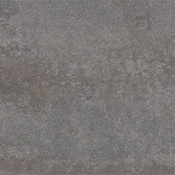 Bolyu Scratched Concrete Luxury Vinyl Tile Flooring has antimicrobial properties which help stop the growth of mold and mildew. 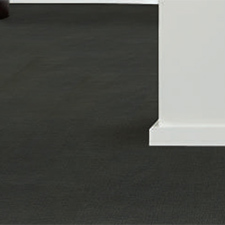 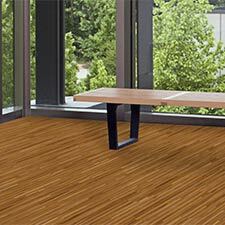 Bolyu Scratched Concrete Vinyl Tile Flooring is backed by a 10 year warranty.